Most got out of Pain “Fast”!!! The wonderful thing that Dawn’s healing gifts focuses on is the underlying Energetic Imbalances, so it can be applied to a Wide-Range of issues. While the costs and complexity of healthcare continue to sky-Rocket! 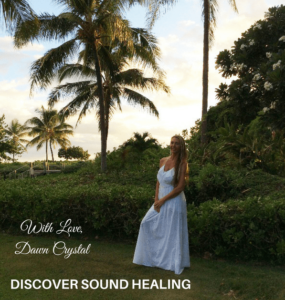 Dawn Crystal’s easy to listen Healing recordings are a “Natural Alternative”to keeping yourself healthy and vital! The high frequency divine “Source” Energy Dawn channels in all her recordings are here to assist you, your family and friends to unlock your body’s natural healing power, boost immunity, and increase joy and your “Quality of Life”!!! All in as little as”10 minutes a day”!!! Achieve improved Health & Well-being! Tap into Greater Happiness & Enhanced moods! Enjoy “Huge” bounds of Energy & Dynamism! Rocket body Oxygen levels & Circulation! Dramatically increase chances of living a Longer Healthier Life! Release tension and become more at peace. Enjoy Sleeping Better every night! Resolve emotional conflicts & quiet the mind! Boost Creativity in your Life! You’ll instantly enjoy a feeling of calmness and many of the deeper benefits will be realized within a short period of time. The sessions go in Deep & Clear the” Energy Blockages” from the Root-Levels! It’s as simple as putting on your Head-Phones and feeling the “Positive Changes” Start happening “Right-Away”!!! This activation channeled through Source brings in a powerful energy to clear your field and restore your entire being. Through her sounds, Dawn invokes a pure and beautiful white divine light to clear all lower density vibrational energies out of your physical and energetic bodies. Everything that is not of your highest good will be released gently from your field. In this session, Dawn will use her voice to channel pure Source frequencies that will assist in regenerating cartilage throughout all areas of your body, in particular, your main joints. These energies will continue to work beyond this meditation so please be aware that you may experience more shifting and changing after this session. It is recommended that you listen to this audio only one time per day. Trust that Source knows you and the speed at which you can best receive these frequencies. This meditation will conclude by harmonizing your entire body with the Earth. Regenerate Cartilage in all Area’s. In this session, Dawn channels high—frequency Source energy into all areas of the body connected to your digestion to heal and restore each organ’s optimum function and vitality. To seal the session, grounding life force energy is brought in through your crown chakra and connected out your feet to Mother Earth. The healing energies initiated through this sound healing session will continue working with you for days or even weeks. Dawn channels high-frequency divine Source energy into different areas of your body for optimal healing of your metabolism and immune systems. To receive these energies, it is ideal you be in a quiet place where you can relax and breathe uninterrupted as you receive the powerful sound vibrations. There is also an extra activation for your unconscious mind which will include a clearing for this and past lifetimes. In this session, receive high-frequency Source healing channeled through Dawn’s voice for both physical and inner vision, which will help you to open up and expand for your highest good and bring in deep wisdom that will help you in this moment and for the rest of your life. These energies will help mend and heal you at the deepest levels in this and past lifetimes including any eye injuries you may have experienced. All the energies will support you and work with you beyond this session to heal and regenerate your vision. High frequencies of divine love and healing are channeled through Dawn’s voice to assist in complete brain rejuvenation. Dawn starts this powerful activation with a clearing of the crown chakra to remove any heavy energies making you feel cloudy or heavy or like you do not have clear thinking. 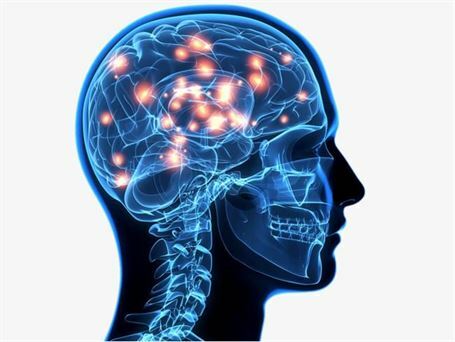 Any old or existing energies and brain programs from this or prior lifetimes that may be interfering and preventing your brain from functioning optimally will be cleared and removed. In this session, Dawn downloads healing frequencies from Source and channels them through her voice to regenerate all of the bones throughout your full physical body. Dawn initiates this process by grounding the life force energy of your spirit or soul into your body to help your body continue to heal itself beyond this session. 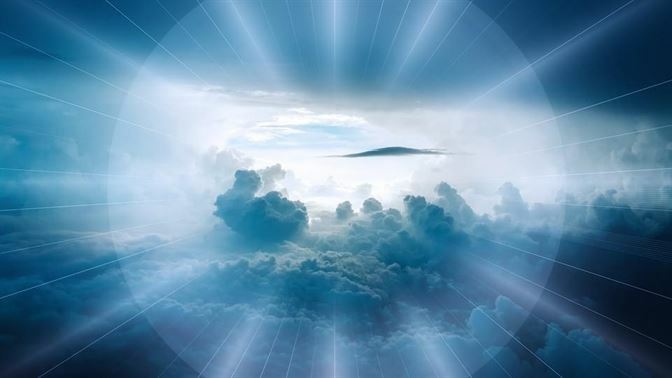 As you imagine a beautiful, divine white light above you, Dawn begins by clearing any heavy energies starting at the top of your head and continuing all around your body before focusing on specific areas. 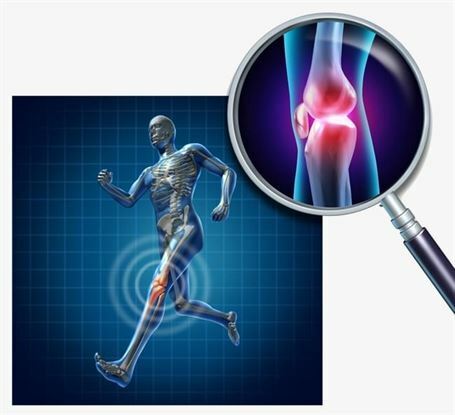 This session will help heal and keep your bones healthy for the rest of your life and your evolution. 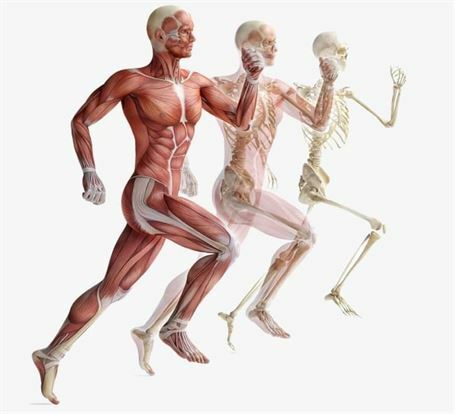 It will also work on your entire muscular skeletal system, all for your highest good. In this transmission, Dawn brings through divine Source frequencies to restore the adrenals and all other glands of the endocrine system. Powerful but loving and healing frequencies emanate through Dawn’s voice in this effective session that will continue to work on all of the named organs and systems over the coming days or weeks — as long as is required. Healing life force energy is brought through into each gland for deep healing, restoration, and relaxation. In this deeply cleansing and healing session, Dawn brings in high-frequency Source energies through her voice to remove waste and debris out of all of the systems of your body, including the lower chakras. High-pitch frequencies help to clear and lift all heavy energies and layers from around the body as your life force energy is grounded and connected to Earth. 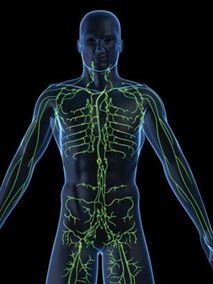 Dawn next guides the healing frequencies as you focus your attention on the various organs and structures of your circulatory, lymphatic, and waste removal systems. This vibration of divine love helps to dissolve and move out accumulated debris and toxins. Breathe and let it go. In this guided healing session, Dawn transmits downloaded sound healing frequencies from Source to accelerate a deep healing that will continue for days or even weeks to strengthen and restore vitality to your hair, skin, and nails. She first brings in white divine light to ground in your life force energy to Mother Earth so that you can receive optimal healing. 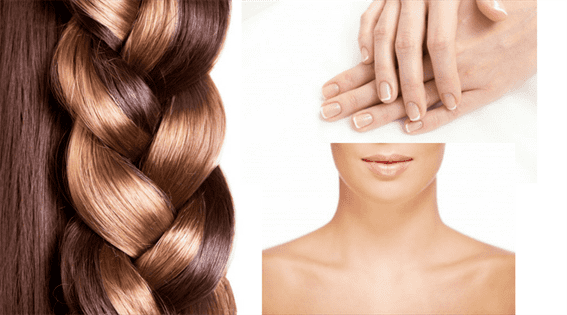 A powerful clearing of ancestral inherited genetics brings you up to the present moment where dormant DNA can be activated or upgraded to restore full health to your hair, skin, and nails. One 30 minute session is allowed per customer as a one-time new customer trial session. you Cannot combine more than one program special offer. All sessions must be booked within 90 days of the purchase date. 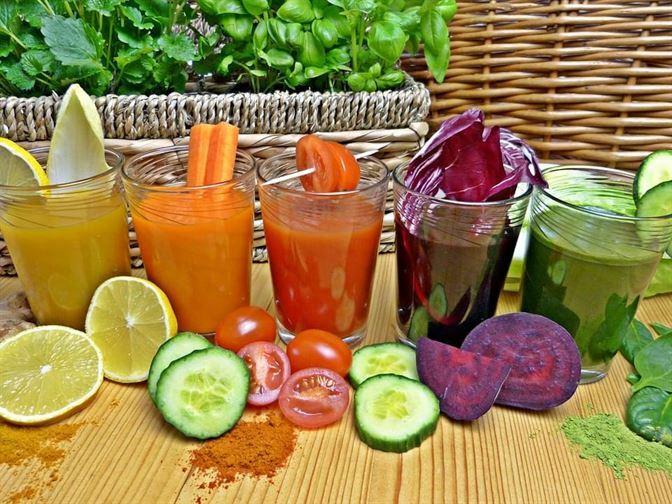 Dive Deeper into Revitalizing all your Organs & Major Systems of the Body. Heal Specific Areas of Concern that need Extra Healing Attention. Jump-Start your Complete System into perfect Harmony & Balance with High Frequency Source Energy. 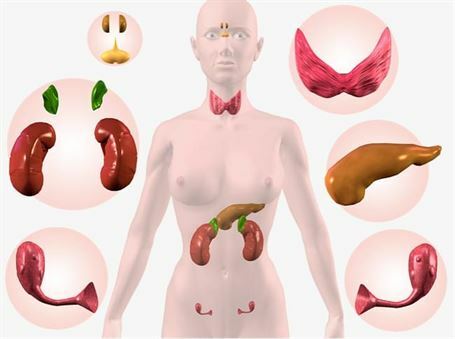 Clear past lives that may be affecting your Health currently. Clear your Energy Completely & bring Vibrant Vitality on all Levels of your being! 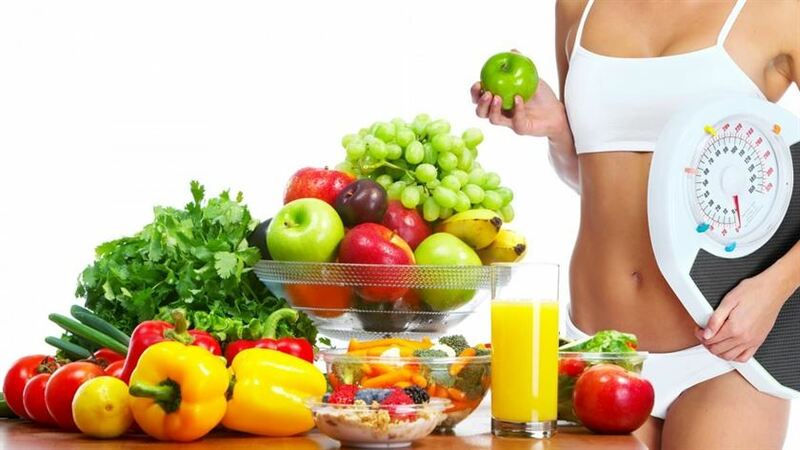 Create a “New” Awesome Healthier You!!! Work on any topics you want to Change in your Life for the Better!!! I have purchased 3 of Dawns programs and had a session with her. I cannot encourage anyone enough to participate in her wonderful healing love and beautiful vibrations. I felt so much energy and love from Source through her I was floating. Speaking with her I felt as I was talking to my long lost sister. She is a beautiful wonderful, truly loving lady. I am grateful that she shares her beautiful gift with us. I am grateful she has helped me remove my blocks. 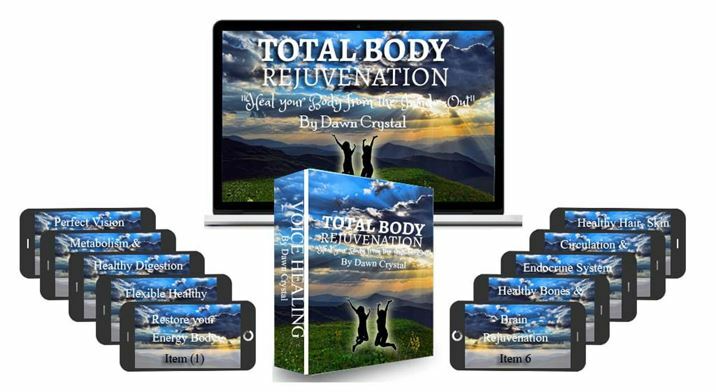 Hi Dawn: I bought Total Body Rejuvenation package. I was shocked by the immediate results I saw the very first time when I listened to Healthy Hair, skin & Nails. My skin was glowing and the nails looks like I had gotten it done professionally. My Knees are doing much better also. Thank you very much for the personal session. You were so kind, and resolve lots of personal family issues coming from generation. After purchasing total body rejuvenation and anti aging.I listen faithfully to them, and at night for your best sleep item! Now though, my computer has crashed and I cannot find them ! Please help, only when they are not there do I realize how reliant I have been, in their helping me keep in shape in body and mind. No one can guess my age and I feel great, but please advise if they can be resent as I do not want to be without them for long! I was sitting on a chair resting my chronically painful knees. I was tired and dosed off, but was suddenly awoken by one of her loud, high pitched vocalizations. I began to laugh..NOT at Dawn (I did not question her sincerity), but because I was so startled! I got up from my chair, and noticed that my Knees did NOT hurt! Did Dawn’s Sound Healing help my knees, I wondered ?!? I ordered Dawn’s “Total Body Rejuvenation” program to experiment and find out. After listening to Dawn’s Recordings, my Knees felt stronger, more stable, and Pain FREE! WOW!! A couple of weeks later, I experienced another (not the first time) bout with Vertigo, Nausea and lack of Balance. I had a phone session with Dawn during this time, and she saw and cleared blockages in my upper Chakras, and Grounded me very deeply so I felt much more Balanced and stable when I walked. Dawn also saw causes of some of my physical and emotional issues going back to my Family and lineage, and helped clear them.